Technical SEO is one of the most important things to consider as part of any SEO campaign. 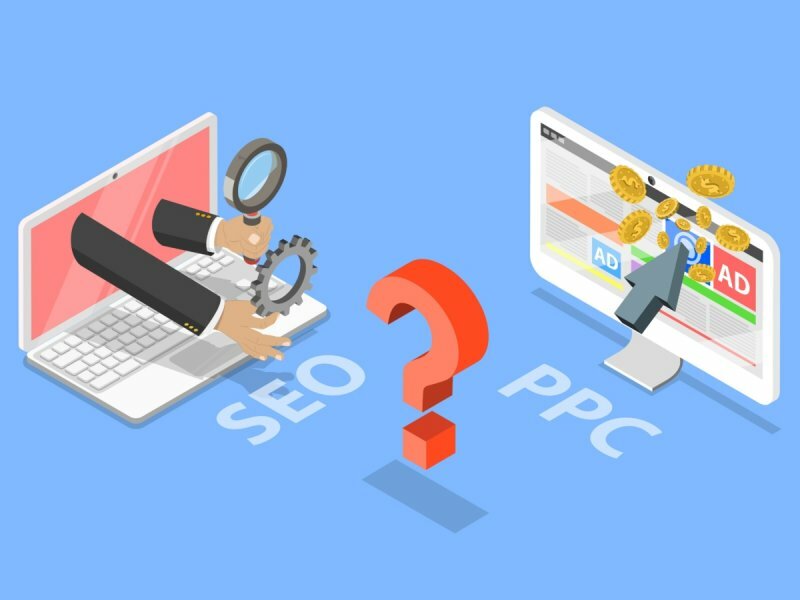 Whether you’re a seasoned pro or just starting out in SEO, you need to get the basics right; otherwise you’ll spend a lot of time (and money!) on content and links and you’ll always be hindered by a poor site. If you’re not sure what things to consider or how to check for certain issues, then look no further – our guide on how to complete a technical SEO audit will answer your questions. Within some sections there’ll be sub-sections for you to consider. So – let’s get on with the audit! Screaming Frog – download it here. Screaming Frog crawls your site and compiles a list of every page on the site, along with other useful information such as response codes, page titles, and much more. Google Page Speed Insights – measure the loading time for your site and find issues hindering performance. GTmetrix – similar to Google’s page speed tool, but offers a bit more detail and guidance on fixing the major issues. Google’s Mobile Friendly testing tool – pretty self-explanatory, but highlights if your site works properly on mobile devices, and what you can do to fix it if not. Excel (or any other spreadsheet tool) – this is to save all the lists of URLs that need action. If you’ve not used Screaming Frog before, then check out their full user guide which explains how to do each task. If you’ve used it before, then bookmark it as it will come in handy in future. As a side note – Seer Interactive have this epic guide on how to do almost anything in Screaming Frog. If you’ve never used it before or have been using it for years; it’s really, really useful. Paste your URL into the address bar at the top, and click “start”. Depending on the size of your site, it will take anything from a few minutes to several hours. Once it’s finished – save your crawl! You’ll thank us for this one; to save you having to re-do your crawl and wait for it to run again. Remember to keep your crawl open for the duration of your audit, as you’ll need to export other things along the way. Ideally, we want to find major issues with our site that may be hindering performance – this may come in several forms, but what we want to know is that the users and search engines can find our content easily on any device. There are several things that can hinder a site’s performance in the SERPs, so let’s dive in and get the basics right. That’s four different versions of the same site. To avoid confusion for users and search engines, we only want one instance of the site indexed, so we need to pick ONE preferred version, and ensure that there are proper redirects in place. To check if you have this issue, simply try your website domain with and without the different variations. You *should* see the non www version of the domain redirecting to the full URL (or vice versa depending on how you’ve set it up). The same goes for http:// to https:// – simply try both versions of your URL and see what happens. If there’s no redirect in place, then there’s no need to panic – it’s an easy fix! If there’s a canonical tag in place, then although it’s not ideal to have several different versions, if all your canonical tags point to the preferred URL then there shouldn’t be an issue. The best way to solve this permanently is to redirect everything to the preferred version – so, if for example the preferred URL is https://www.yoursite.com, we need a redirect that pushes everything doesn’t contain www. To the www. URL and any http:// visits to the https:// version of your site. Add these to your htaccess file and this will sort the redirects for you. This directive tells ALL web spiders not to crawl your site. If this is how your robots.txt file looks and you want your sit e to be indexed, then you need to delete the “/” ASAP. To test this, go to https://www.yoursite.com/robots.txt and see what it looks like. In most cases, it is usually fine and there’s nothing to worry about, but it’s worth a check. Google has a full list of robots.txt directives here, and a list of rules you can apply to your robots.txt file. An XML sitemap is a list of pages on your website; that will help search engine spiders crawl and index the content on your site. If you’re not sure if you have an XML sitemap – ask your web developer. In most cases, it will reside at /sitemap.xml, however it does depend on the filename of your sitemap. This will export an XML sitemap for you to upload to the root of your site. Once you’ve created and submitted your sitemap, just check regularly for any errors in GSC. To find out more about sitemaps, check out Google’s sitemap resource section. A site: search will give us an indication of how many pages Google has indexed from your site. As you scroll down Google’s results, you can see if there’s any pages indexed that we don’t want/shouldn’t be there. The number of results should be close to the number of pages on your site (it will never be exact), but if it’s say 1000s of URLs out then there’s a problem somewhere. At the top of the page you’ll see a field that looks like the below, where you can add your own sitemap – simply enter the URL of your sitemap and click ‘submit’ – it’s as easy as that! Once your sitemap has been submitted, if there any issues; Google will flag them here. How you pass users through your site can have an impact on your site’s rankings, so it is important that this is done right. You may sometimes see a 403 or 502 code – in these instances the solution is to fix the broken page or redirect to the most relevant page. Ideally, if a page is no longer valid (such as a discontinued service or product, or if you’ve renamed a page), rather than this page just not working, we want point users to another relevant part of the site. https://www.yoursite.com/old-url/ to https://www.yoursite.com/new-url/. If there’s an instance where it redirects from /old-url/ to /new-url/ to /new-url-2/ this is a redirect chain, and really we want to remove the middle redirect, and instead redirect from the first URL to the last URL. There may be times when a 302 redirect is useful; such as if you’re redirecting users to a seasonal page (such as a summer or Christmas page for example), however if that redirect is to remain in place permanently, these redirects should be updated to a 301 redirect rather than a 302. Copy all of the URLs that are returning a 302 response code, and create a new sheet in your excel audit, and paste them into the new sheet. Rename the sheet ‘302’ response codes – that way, if you’re passing on the audit to someone to implement the recommendations, they’ll have a list of everything in one handy file. As the majority of searches take place on a mobile device, and is only going to increase in future; mobile friendliness is a ranking factor in Google’s results. If your content doesn’t render properly or takes a long time to load on a mobile device; then you’re less likely to rank over a competitor that serves content on a mobile device correctly. Ensure there’s enough space between the lines of text – use the browser default line height of 1.2em. These tags need to exist on a page to page basis, so for every page on the site, there needs to be the corresponding tag on the mobile version of the site, rather than just one at a domain level. This tells search engines that the same content is being served at another URL, but it is part of the same site, rather than two separate sites. The alternative to this is to ensure that your site is responsive; although Google has no preference as to which setup you have, as long as it is accessible to users and all Googlebot user-agents. Page speed is one of Google’s confirmed ranking factors – particularly on mobile devices. If your site takes a long time to load, then it’s likely that a user will click the back button and go to another site, so it’s important to get the page speed sorted on your site. 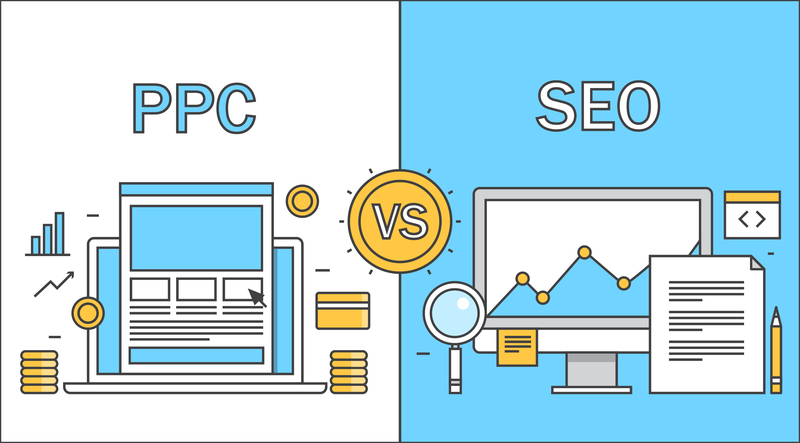 They will both usually give similar recommendations to improve your page speed, but it’s good to test in both as you’ll get confirmation of which areas to focus on. With most sites; it’s usually images that are slowing things down. The best thing you can do is compress your images so that they load quickly – if you’ve got Photoshop then make sure you “Save for web and devices” when saving any images. If your site already has a lot of images, and you’re using WordPress, there are plugins out there such as Smush It which compresses images for you, meaning that you can serve scaled images to your users. Enable Gzip Compression – this compresses any style sheets and your whole web page before it hits the user’s browser, so that files transferred between your server and the user’s browser are displayed quicker. Add the code from this link: https://gtmetrix.com/enable-gzip-compression.html to your site’s htaccess file. Minify JS/CSS/HTML files – this is essentially just compressing your core files so that they load quicker. Sometimes, depending on your site’s theme/layout, there will be recommendations to remove JS code from above the fold of your page – more information on how to do this can be found in Google’s developer insight guidelines. International SEO is essentially ensuring your site is effectively targeting other countries (and languages where appropriate). Unfortunately; if you get it wrong it can have a significant negative impact on your site…but fear not as we’ve got you covered here. The main thing is to ensure that your site is set up to effectively target other countries – especially if you are an international company. An example could be a retailer that sells clothes to the UK, US, Australia, Spain, France and so on. Does your content all sit on the same domain, or separate domains? Is your content being translated for each site? You could also look at redirecting users based on their IP/location, however Google have advised against this in the past, so it’s best to ensure that your site is set up to serve international users correctly. So, with those above considerations in mind, here’s how you go about it. Firstly, does your site have everything at www.yoursite.com, and then a subfolder (such as www.yoursite.com/us/, or www.yoursite.com/au/), or will they have their own domain? Check that a country is set (sometimes this is missed during the initial GSC setup), and if there isn’t one defined, simply click the tick box and select your target country. A CCTLD is a great signal to search engines that you want to target a specific country, for example www.yoursite.it is obvious that you want to be targeting users in Italy, however this will mean that no link equity is passed from the main domain, compared to if it were to reside at www.yoursite.com/it/. Check what solution your site has in place (if any), and ensure that international targeting is set up in GSC. Is Your Content Translated Correctly? While having translated content is a great signal to search engines as to where you want to target, having poorly translated content is a big no-no, and can do you more harm than good. Make sure that your content is translated to the language you’re targeting by someone who speaks the language fluently or it is their native language – having machine based translations or relying solely on Google translate is a recipe for disaster. A hreflang tag is a way of telling search engines that another version of your site exists in another language, or in the same language targeting a different country (for example, you may have an English site that targets England, Ireland, USA and Australia). Without the tags, it’s duplicate content which could lead your sites to not rank as highly as they could/should be doing. Check out Google’s advice on hreflang tags here. Important: whilst you’re telling search engines that there’s several versions of your page, you also need a ‘self-referencing’ tag that tells which is the original. This will then give you a list of URLs and if there are any issues with the hreflang tags, such as incorrectly set up, not containing a self-referencing tag etc. If there are no tags in place, but you have an international site, you’ll need to create tags for each site. Aleyda Solis has covered this in her blog post about how to avoid issues with hreflang tags, and as an additional bonus she’s created a fantastic, easy to use hreflang generator that creates the tags for you. Important: Sometimes; hreflang tags can be found in the XML sitemap instead, so if you don’t see the tag in the HTML of the page, don’t automatically assume that there are no tags in place. The content on your site is one of the most important factors in where your site ranks within a search engine’s results – does it match user’s queries, is it factually correct, is it unique to your site, is it up to date – all these things can play a part, so it’s vital that your content is as optimised as can be. Duplicate content is when the text on a page on your site has the exact same content either somewhere else on your own site, or on an external website. Search engines reward great, unique content; so if your content is duplicated across several pages of your own site, or copied from somewhere else, you’re not going to rank well. There is no actual penalty for having duplicate content, but Google will crawl your site less frequently, and de-value your site over another that has regular, informative, unique content. There are several thousand results all using the same text –if someone has duplicated your text, you can mail the site to ask them to alter it, however chances are you’ll not get a reply. Instead, it might be worth rewriting your copy slightly so that it is unique to your site. If you have duplicate content across several pages of your own site, then make a list of the affected pages, and create unique content for each page, removing all instances of duplicate content. The page title is one of the most important on-page SEO elements, as it tells users and search engines what your page is about, and helps your site stand out in the SERPs. In Screaming Frog, click the ‘page titles’ tab, and filter by “Missing” – this will show any pages that have no title tag on the page. Export this and add it to a new tab in your excel doc, so you have a list of all issues in one place. A duplicate title tag is confusing to search engines – if you have several pages with the same title tag, how is a search engine spider meant to know which is the correct page to rank/index within its results? In Screaming Frog, click the ‘page titles’ tab, and filter by “Duplicate” – export these and add to a new tab in your audit file. Following the same guidelines as above, create a unique title for each page that has a duplicate title tag. Whilst not a huge issue, page titles can contain up to 65 characters, so if your titles aren’t utilising this space, you could be adding extra keywords in there to help your pages rank higher. In Screaming Frog, click the “Page titles” tab, and filter by “Below 30 characters” – here you’ll have a list of all page titles that potentially could be expanded on. An h1 tag is an HTML tag that describes what is on the page, and usually acts as the main heading on the page. Search engine spiders use the page title, headings and content on the page to understand what the page is about, so it’s important to have an optimised h1, however sometimes depending on your site’s theme, h1s can be missing completely. This will give you a list of all pages missing an h1 tag. Export these and add them to your spreadsheet so you have a list of all pages that need new h1s. Generally, pages should only have one h1 tag per page, however can have as many h2s/h3s and so on as you’d like. When there’s more than one h1 on the page, these can sometimes be ignored by search engines, so you’re wasting a great opportunity to send an extra signal to search engines. Use Screaming Frog again, and instead filter by “Multiple”, this will show you all the pages that have multiple h1 tags. Add these to your missing tab, and you’ll have a list of all pages that need h1s redoing. 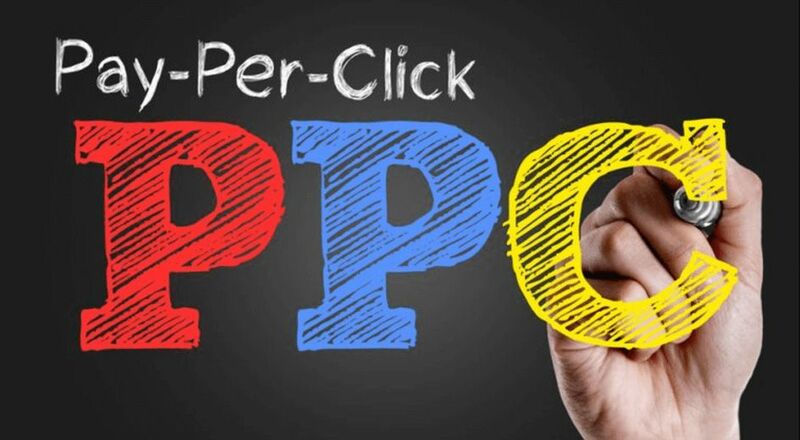 While not a ranking factor, the right messaging can help improve click through rate (CTR), and therefore they should be addressed alongside your on page content. Export missing, duplicate and below 70 characters, and save them to your spreadsheet in a new tab, as these will need new Meta descriptions creating for all of them. We’re looking for any pages that are either missing a canonical tag, or are pointing to a non-indexable page. Export the ‘missing’ and ‘none—indexable canonical’ tabs, and add them to your spreadsheet. Any page that doesn’t have a canonical, ensure there’s one in place – if there’s not a correct page to go to, simply add a self-referencing canonical (a page pointing to itself). Any non-indexable ones (such as if the canonical page is returning a 404 error) should be updated so that they canonical to live pages. Search console is a free tool from Google that helps track the performance of your website within Google’s results. It can be used to highlight technical issues, what terms people are finding your site with, and any other issues Google is having with your website. Firstly, check if you have access to your site’s search console account – if you’re working for a client, ask for full access so you can do your checks effectively. Search console has recently been updated, with some features having been removed, and others set to follow in future, so for the purposes of this review, we’re focusing on the latest version of GSC. We’ll run through these in more detail. Simply click on each of the different headings highlighted, and you’ll see which pages are performing best, which queries are driving the most traffic to your site, along with which country your users coming from and what device types. Impressions – this is the number of times your site was seen in Google’s results for a particular query. Average position – the average ranking for that particular keyword within Google’s results. This figure can often by misleading, so it’s always best to do a manual check, and any 3rd party tools if you have access to them. From this data, you can see which terms people are searching for, and where you potentially need to improve – if there’s a high impression term that has a low CTR, then you can start optimising your site for these terms. Depending on how your site is seen by Google, you’ll get varying results depending on if it its indexed or not, and any issues Google may have faced (such as the page is being blocked, is an alternate version of another URL, if the page is returning a 404/500 error) or something else. A full list of status issues can be found here. Check your most important URLs with the inspection tool, and if any issues are flagged, work on these as a priority. If for example you have pages that are returning a 500 error, you can export this list and set about fixing the pages or redirecting them. Once you fixed them, click the “validate fix” button which tells Google you’ve fixed these pages, so they should stop showing in future reports. Submitted URL marked ‘noindex’ – a noindex tag tells search engines not to include that particular page within its results; any pages with this tag will be flagged here. Submitted URL has crawl issue – use the inspection tool to see what the issue is, if it is not one of the above specified issues. Click “fetch as Google” and try and see what Google is seeing with that particular page, and you may begin to understand why the page is broken. We touched on submitting your sitemap earlier, however this gives an overview of any issues that may have arisen with your XML sitemap, or you can submit another sitemap here. If there any errors, they’ll be flagged in here – there are quite a lot of potential sitemap errors, outlined in Google’s page about them here. To fix these issues, simply head back to the mobile friendly section of the audit and implement those fixes, and click “validate fix” within search console. A manual action is effectively a penalty from Google, usually handed out for doing something that is against Google’s guidelines. A manual action is quite hard to remove – you’ll have to clean up whatever you’ve done wrong, and request a review from Google. Pure spam – this is one of the worst and hardest to overcome; you’ll need to remove all offending code from your site, clean up your content, sort your links and request a review, and hope that you’ve done enough to clear your site. There are other types of manual actions – head over to Google’s help section for more information on the less common issues. One of the most common causes of a manual action occurs when someone buys an expired domain, puts new content on there and then receives a penalty. If this happens to you, request a review, and include a snapshot of what the old site looked like from https://archive.org/web/, highlighting what you’ve changed, and you should get your manual action removed. If your site has been hacked, users may be alerted with a warning in Google’s Chrome browser. They’ll also flag in here if there are any security issues; usually showing the URLs that are affected and what the problem is. Typically, the cause is the site has been hacked through a 3rd party plugin, and your content has been changed on your site without you knowing. Sometimes, phishing pages can be setup to try and capture user’s personal details, so keep an eye on this section to see if there’s anything wrong with your site. The links section shows you all of the links to your site that Google has seen. There may be some that you know are live that aren’t showing in here yet, but don’t worry – over time they’ll start to show. With this data, you can identify which areas need more internal and external links to try and help boost your visibility overall. Once you’ve added the tag, click “verify”, and ‘done’ and you’re ready to go! If you’re using WordPress, you can use the Yoast SEO plugin, copy the HTML tag and paste it into the dashboard and that’s it. Once you’re verified, give it a few days and wait for the data to populate in search console, then you can monitor your site’s performance on a regular basis. So, you now know how to audit a site, and which parts are the most important (indexation, mobile friendliness, how your content is served to both users and search engines). All of the elements outlined in this audit play a vital part in how your site runs technically – so, now you can go and build solid foundations for your own successful SEO campaign. If you want to get some quality reading material to kick-start your morning then you know that you have come to the right place. 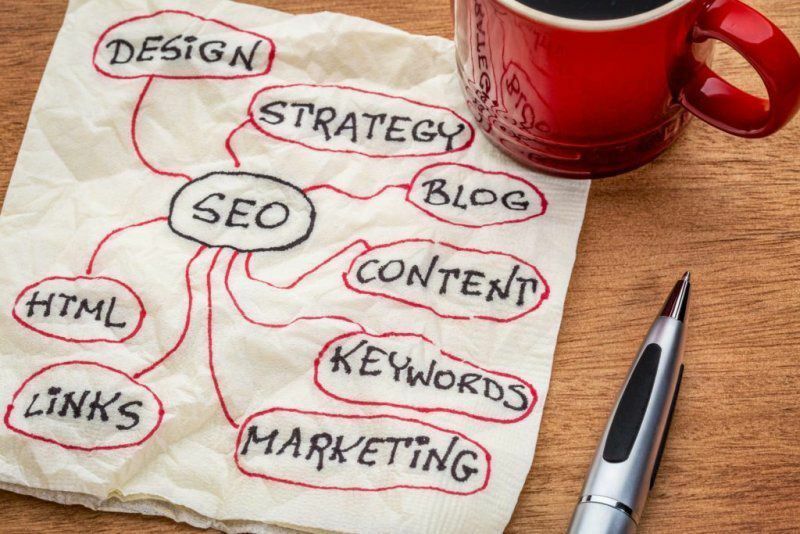 Here you can find out everything you need to know about SEO as well as finding out some of the top blogs that you should be reading on a day to day basis. Search Engine Land is one of the most popular SEO sources. You’ll find trends, guides, analysis and even tips and tricks. This is one of the most important SEO resources on the web. It covers news and any Google updates, with plenty of readable posts by some of the top experts in the industry. This is a very popular blog and it thrives on guest posts. This means that you can find a ton of different voices on a range of topics. If you have been in the world of SEO for quite some time then you will most likely have heard of Moz. They post every day, with valuable new reading material. Hubspot is a top rated blog and it is known for its very unique way of writing. This makes the whole thing easier to understand so you know that you won’t have any issues there. If you know that you have a blog then you will have to find ways that you can run it successfully. This site can help you to do that. SEMrush is an SEO blog that can offer you a very competitive analysis tool and it also has a great blogging platform. Yoast is super user friendly and it is designed so that it can provide you with the knowledge you need to feel confident on a huge range of topics. This includes social media, conversions and more. This site is a very popular source if you want to find out more about SEM. It’s run by experts and it can help you to boost your blog statistics. This blog is focused on providing actionable tips. It’s a great way for you to learn everything that you need to know. 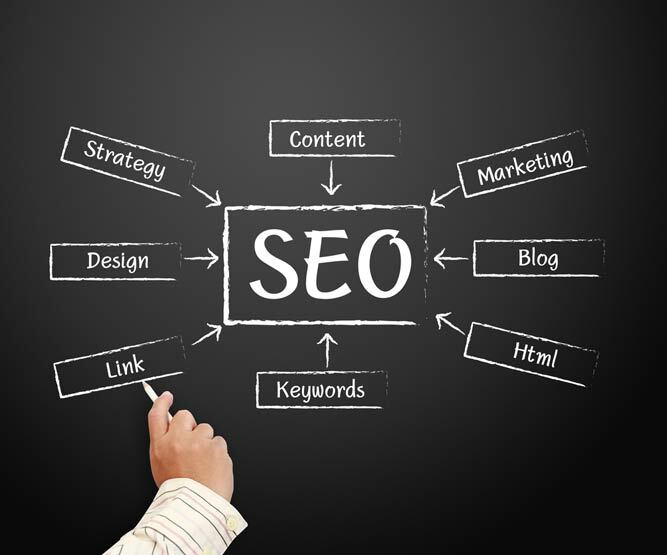 This SEO blog can put you on the right path to getting more visibility for your site. The Content Marketing Institute can provide you with the best content and they can also give you the best SEO practices. The SEOBook was founded in 2003 and they had the purpose of training those who need it in online business tips, training sessions and even marketing tips. CopyBlogger focuses on copywriting as well as helping you to create SEO friendly content, starting today. Kissmetrics was launched by a digital marketer and the site is all about how you can optimize your site to get the most out of it in general. Quick Sprout focuses on traffic and analytics, with practical tips that can help you to boost your site. Clickz is all about the latest SEO updates and it can also help you to find out what’s happening in the world. Distilled is an online marketing company and they can help you with creative writing, consulting, technical SEO and so much more. SEO Hacker can provide you with the best guides on SEO and they can also help you to boost your conversion rate and even your optimization as well so do keep that in mind. Seer Interactive is a top marketing company that can help you to optimize your blog and it can also help you to get all of the knowledge you need on paid search, SEO tools and more. 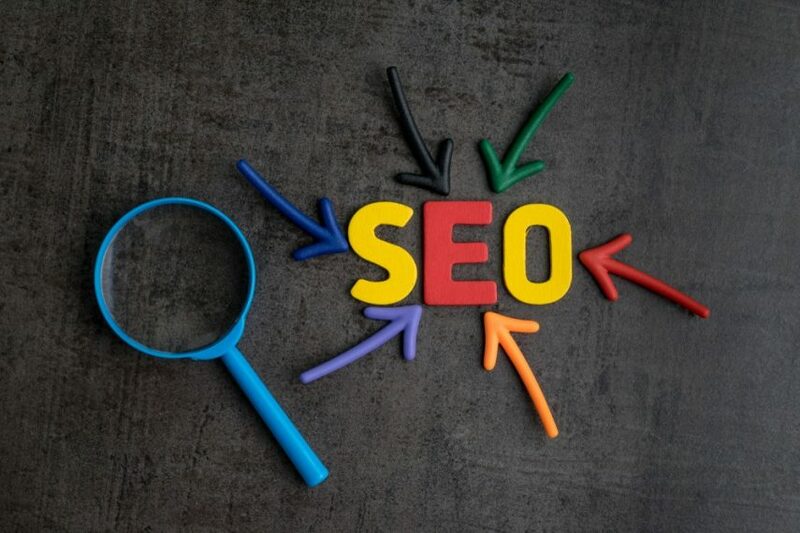 SEO can show you how you can take advantage of the latest SEO trends and you can learn a lot about link building on this site. 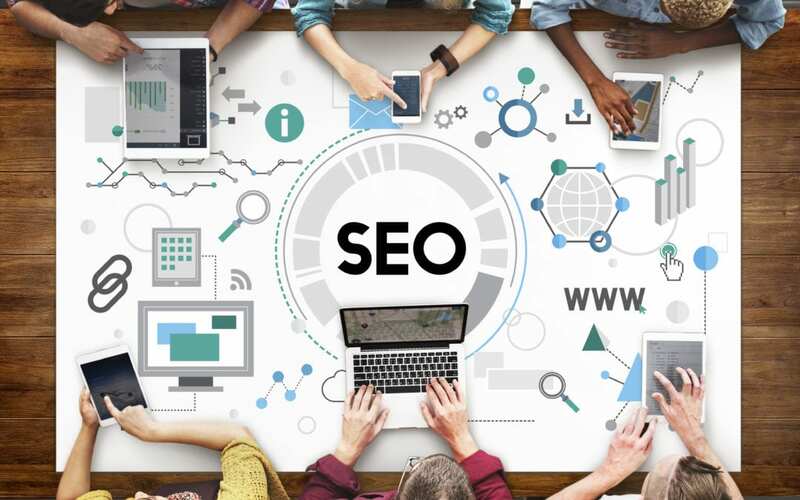 SEO by the Sea can show you how you can study SEO intensively as well as understanding the future ranking signals that Google plans on imposing. IAcquire is a blog that can offer you a different perspective on various marketing strategies. It can help you to understand the psychology about SEO techniques as well as helping you to know if they work. This site is one of the top blogs around. It is easily the best blog if you want to capture the best result out of your site. TopRank Marketing is a great way for you to help companies and even organizations to get their marketing services integrated. It doesn’t matter whether you need help with your SEO, SMM and so much more.